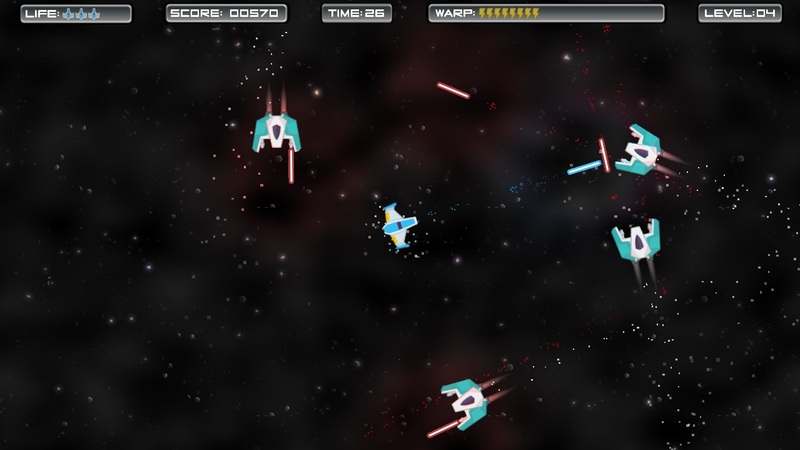 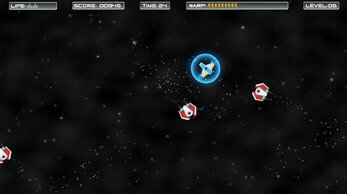 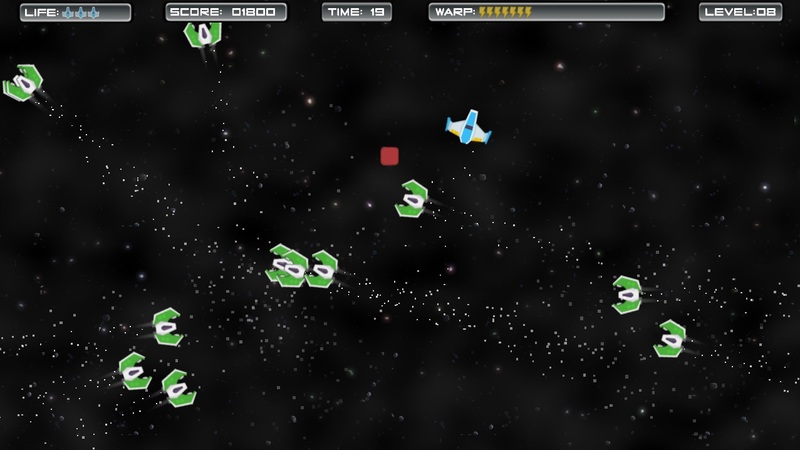 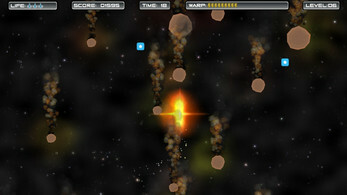 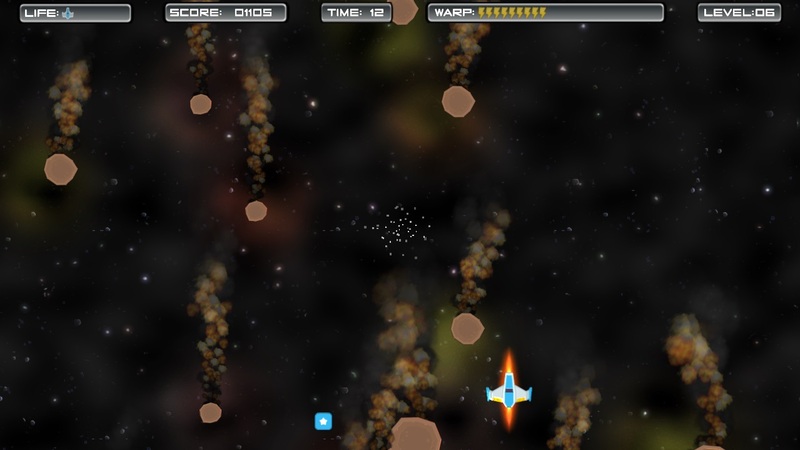 Retro-style space shooter. 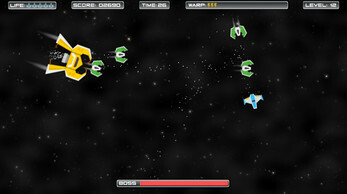 Fly a ship equipped with an experimental warp drive and fight enemy ships. 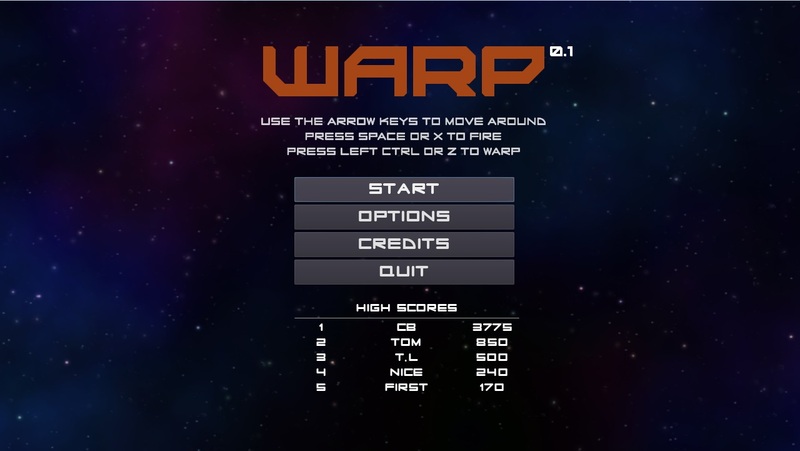 Github Game Off 2017 entry by Lior David and Idan Gal. 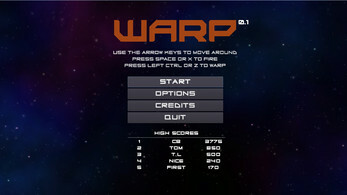 Windows: Unzip and run warp.exe.